Whatever happened to the Polaroid? You know, that cute camera that gave you instant memories? The photo you had to shake in order for it to develop? Polaroid cameras in my opinion are still pretty awesome contraptions. The battery is located inside of the film back, so you really do just load and go. The results are those cute little photos that you shake to see your memories develop. So what if YOU still want to use a Polaroid? Can you even buy one still? YES YOU CAN! WOO HOO. Original Polaroid bodies can be found in the places we referred you to in the Treasure Hunting category. They can also probably be found in your parent’s old boxes of junk. Check out this LIST so see all of the models. Fuji has also come out with an instant camera as well, my personal favorite is the Instax Mini 8. But I still don’t think you can ever really replace the original Polaroid versions. So let’s say you explored mom’s attic and found that cute Polaroid Land Master. Do they still even make film for a camera that isn’t in production anymore? Well, that’s why you have us! Since we do specialize in old, out of production cameras, we have indeed tracked down some film for your old friend. The film comes from Impossible, a company that continues to manufacture the same film that was used back then. 300,000,000. That is a very large number. AND it also tells us that there are still enough cool antique Polaroids still in existence to go around! 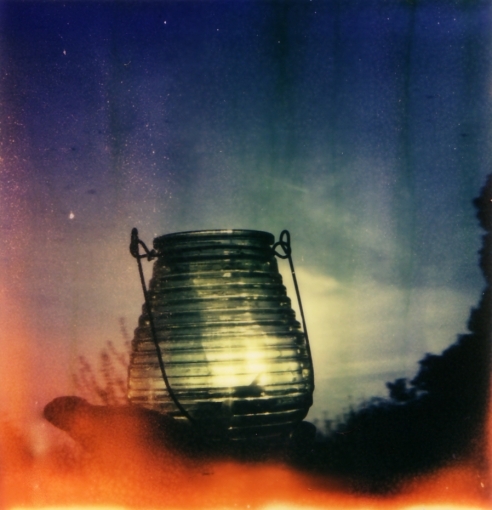 Impossible’s film range can be seen here. For the Polaroid 600 Land Master, one of several models they produce film for, a pack of film retails for about $25. Pretty pricey for only EIGHT exposures. But, I guess you can do that if you are the ONLY producer of original Polaroid film in the world. ← Can Film and Digital Be Friends? Love the title of thise article. I grew up with my parents taking polaroid pictures. I thought it was so much fun, for a child anyway, waiting & watching to see the picture develop. It was like getting a little treasure everytime the developing finished. 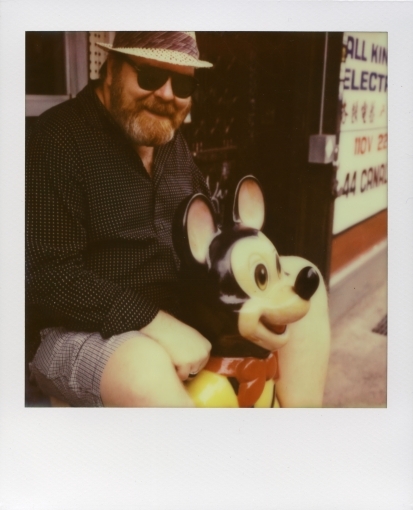 I also liked polaroids because you aim & shoot and it is what it is…no other preview. Can one still purchase polaroid film? I loved the instant polariod photos, remember sitting around after pic was taken to watch it develop.. still probably have some in my old photo albums.. must take a moment some day a look for them! I’ve been thinking about getting a Polaroid for awhile, there’s just something so great and nostalgic about them, but I think for nor it’s a little expensive for my college budget.